Welcome to Bermondsey Voices - come and join us for a free taster rehearsal on or after Tuesday 21 August when we start our autumn term. 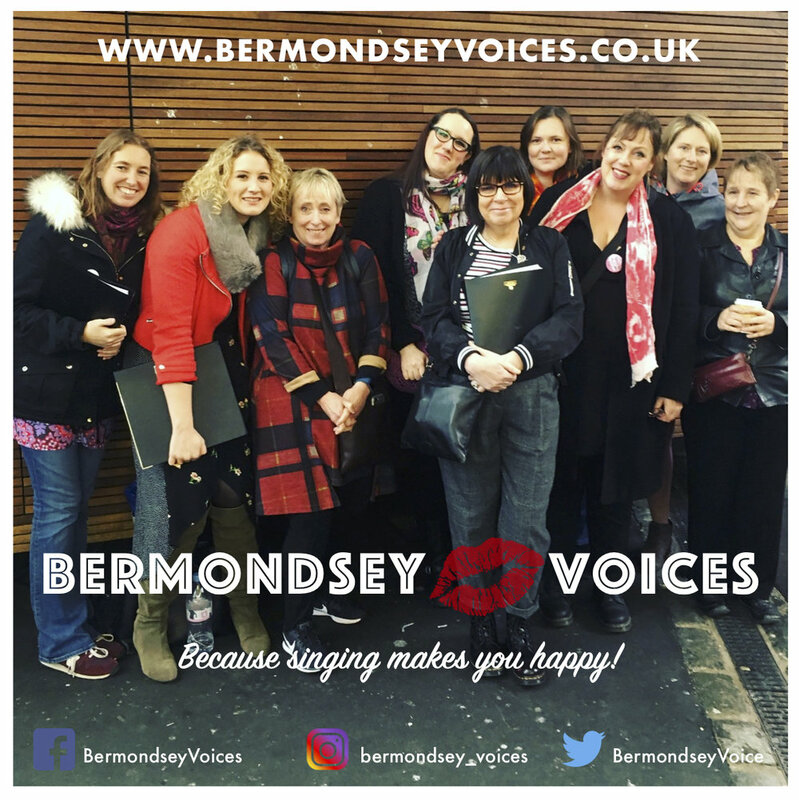 Contact our choir leader Kristina today on join@bermondseyvoices.co.uk or text her on 07932664832 if you have any questions. You can also fill in the form below. Are you looking for a fun choir to join? 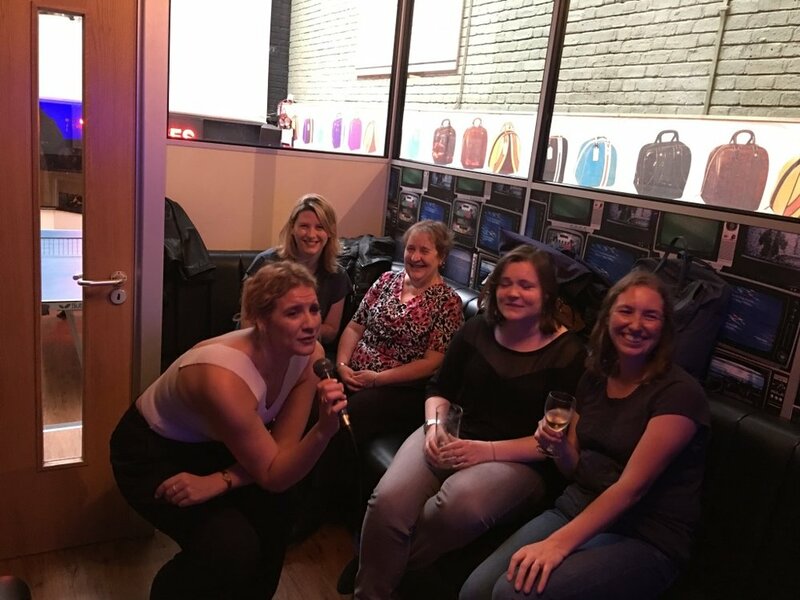 We are an all female community choir in the heart of green and lovely Bermondsey in south London and are always on the lookout for new choir members. There are no auditions and you don't need to be able to sight-read but we aim to sing in unison, SA & SSA arrangements to our best ability. The most important thing is how we sound together. There is also opportunity to get involved in the running of the choir when it comes to concerts and community events. We currently meet Tuesday evenings 7:30pm in St James Church on Thurland Road, London SE16 4AA but please double check with our choir leader Kristina before you set off as this might change. Just text her on 07932664832 and she will reply to you as quickly as she can. 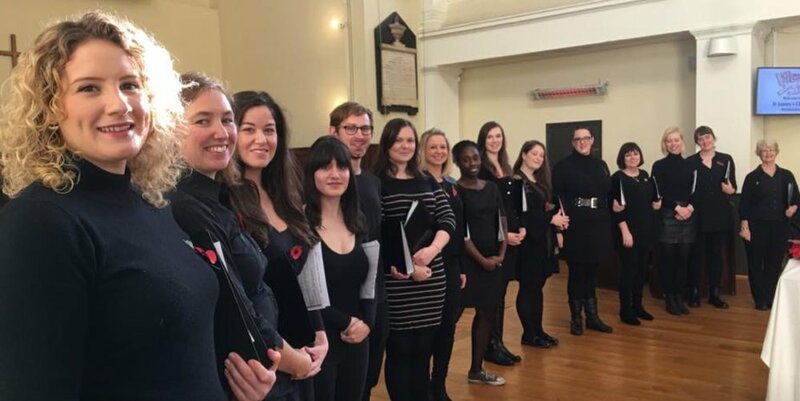 The choir was started by Swedish singer Kristina Mansbridge in May 2012 and the choir has performed at countless events and places in London such as The Lord Mayor's Show, The Young Vic, St John's Waterloo, Bermondsey Street Festival and the Southbank Centre. We also have a yearly Christmas Concert in St James Church where we rehearse. We mainly perform at local events but are always open for a challenge. Do you need a choir? Please get in touch with us. 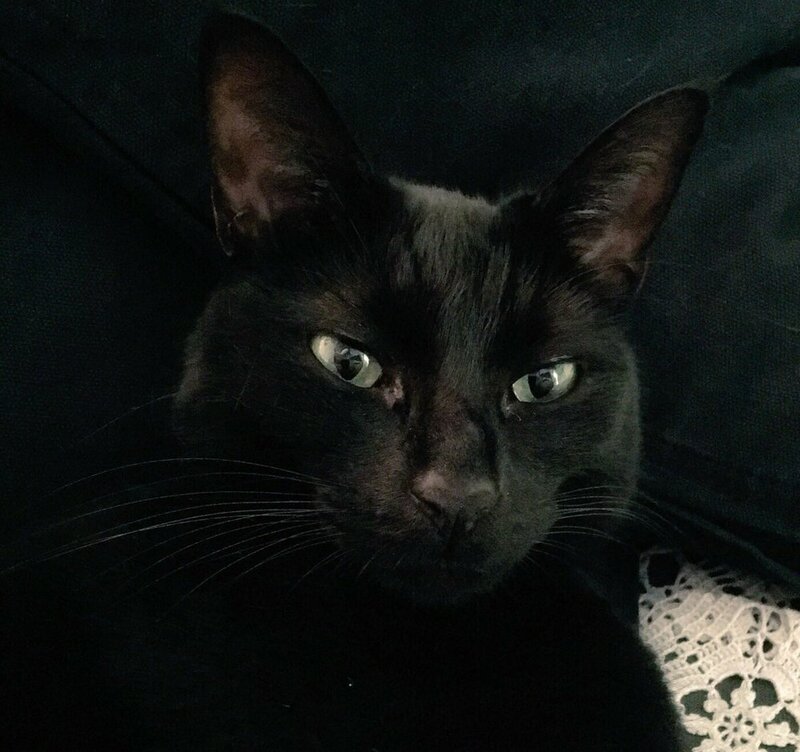 We do appreciate a small donation if possible or at least a glass of wine. Repertoire - something for everyone! 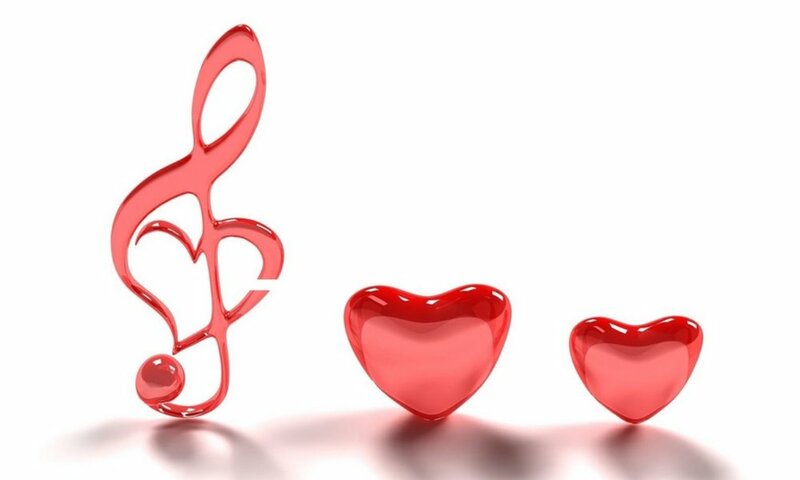 Our repertoire is varied and there is something for everyone. Rock, pop, opera, folk, blues, barber shop... our list is long. We mainly sing A Cappella apart from one or two concerts per year when we work with a professional pianist. Free Taster RehearsalS - why not try us? You are most welcome to join us for a taster rehearsal any Tuesday evening 7:30pm. 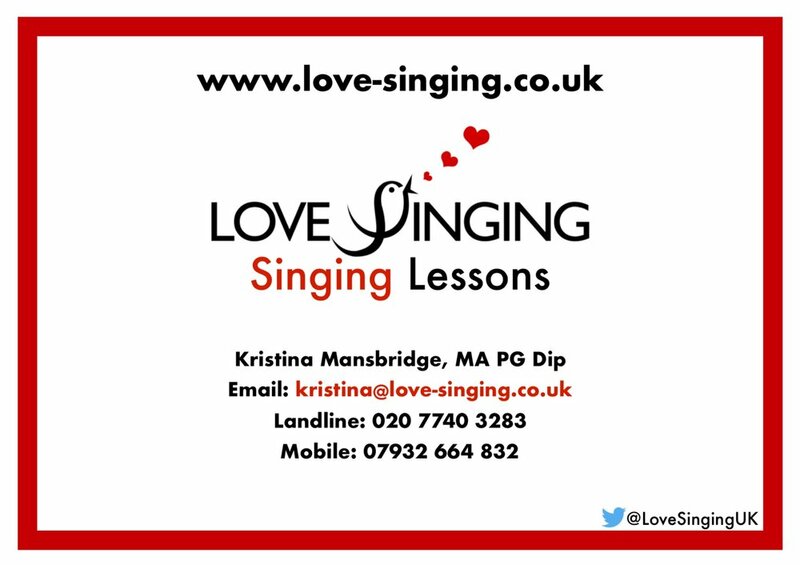 Please text our choir leader Kristina (and if you get lost) on 07932664832 to double check there is a rehearsal as we sometimes have a break. Please note there is a subscription fee if you decide to join us. We endeavour to get back to you within 3 days. If you haven't heard from us, please check your spam folder! 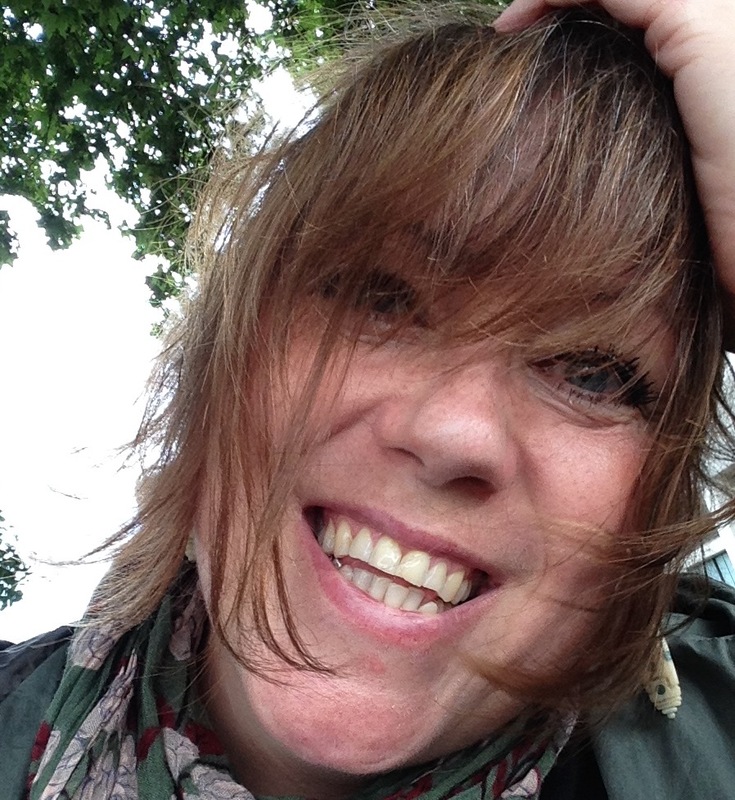 If you want to get in touch immediately, please text choir leader Kristina on 07932664832. 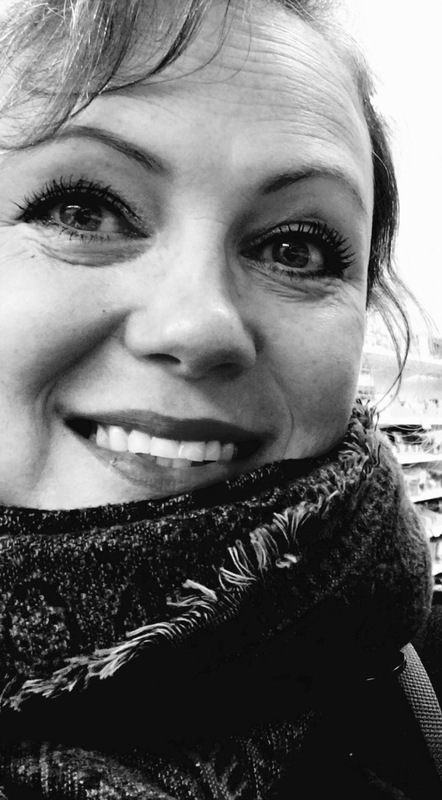 Our choir leader Kristina will email you back. Please also check your spam folder.